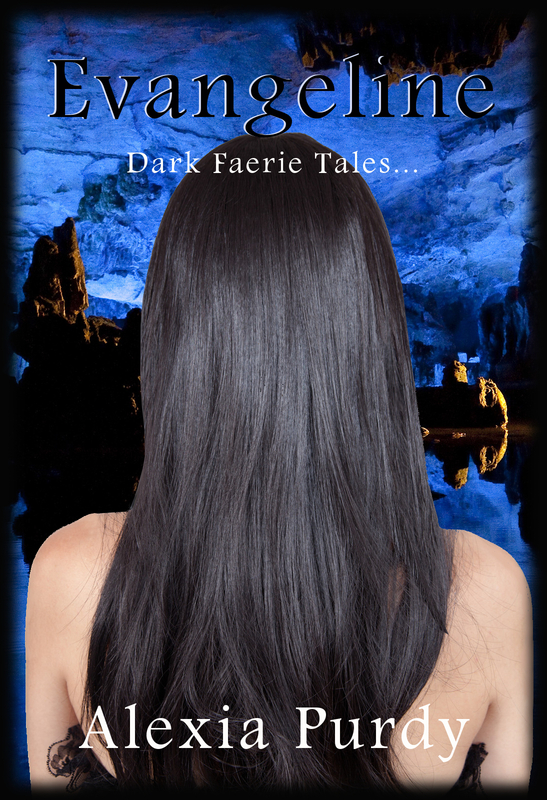 A Dark Faerie Tale Short Story launch coming up! Awesome can't wait!!! Love you Rock!!! !